As we grow older our skin loses moisture and elasticity and begins to show the signs of ageing. As a result of this the skin develops fixed lines and depressions which are characteristic of an ageing face. The most common areas affected are the nasiolabial folds (between the nose and mouth) and the marionette lines (downward lines from the corners of the mouth). From the age of 30, the cheek areas of our face loses volume due to fat loss and collagen depletion. 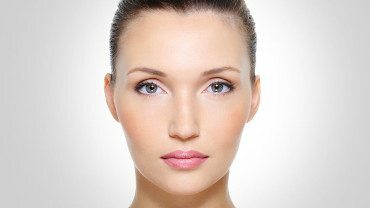 Dermal fillers can restore volume, correct wrinkles, folds and lines of the face. This procedure is also effective in lip augmentation. The filler will be carefully injected into the skin. The type of filler and technique used will depend upon site and depth of the wrinkles to be treated. The areas injected and the amount of filler used is recorded to ensure that your treatments are consistent. Our aim is to produce a natural, refreshed, youthful appearance. How safe are dermal filler treatments? At ESS Clinic, we consider your safety our top priority. All of our doctors are qualified, experienced Dermatologists and have undertaken extensive training in aesthetic medicine. Our clinicians only use temporary filler products that have an excellent safety profile. The fillers are fully approved medical products that have been clinically tried and tested worldwide. 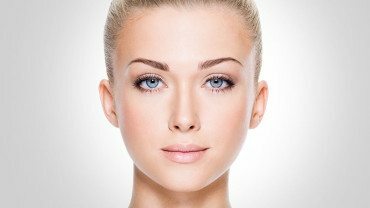 The two filler products we use at the ESS Clinic are Juvederm and Radiesse. Following the initial consultation, the treatment takes approximately 30-45 minutes depending on the areas of the face being treated. You will be able to see the results of your treatment immediately after the procedure. The greatest effect is seen after 1-2 weeks. The area treated may initially appear red and swollen, but this will settle within a few days. You can leave the clinic within a few minutes after the procedure and are able to return to work the same day. 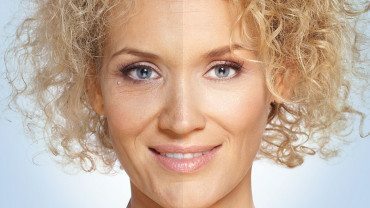 The aesthetic effects of fillers last for 9-18 months, but will vary depending on the condition of the skin, area treated, amount of product injected, injection technique and lifestyle factors such as sun exposure and smoking. In order to maintain optimal results, it is advised that you return for repeat treatments as and when required. Side effects are rare but can include a risk of temporary swelling and redness around the injected site, allergy to the filler, lumpiness, asymmetry and bruising. 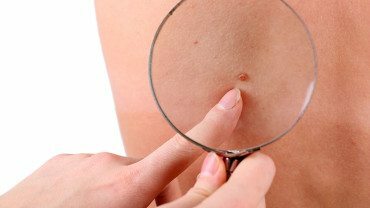 Our skin is made up of two layers – the epidermis and the dermis. Collagen is the main component of the dermis and gives the skin its elasticity and strength thus providing essential support to the skin. As our skin ages, the upper layer (the epidermis) gradually thins and provides less protection to the dermis layer. In addition, collagen production in the body significantly reduces and becomes less effective, consequently damaging the skin and causing lines and depressions. Dermal fillers replace the lost collagen and even out these lines and depressions.